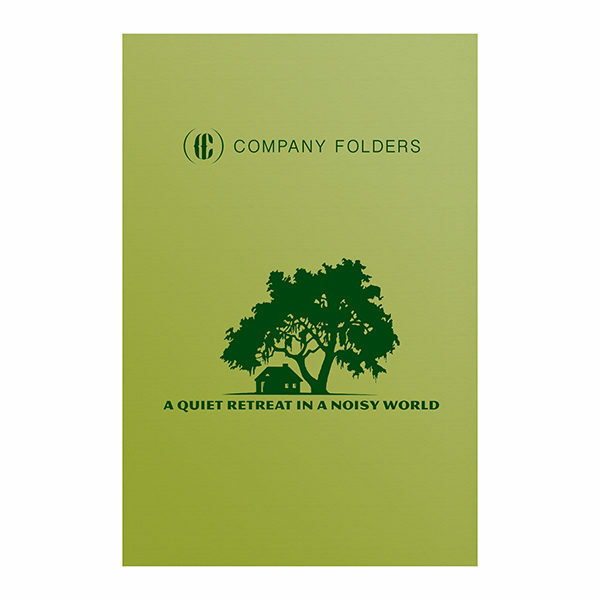 A tree motif and soft green color palette creates a peaceful and contemplative mood for this 6×9 presentation folder template. 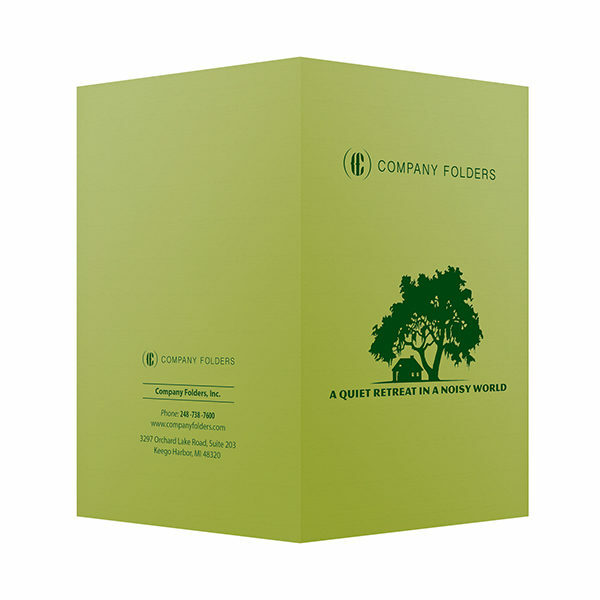 It’s the perfect design for businesses that act as a quiet sanctuary to which their customers can escape. 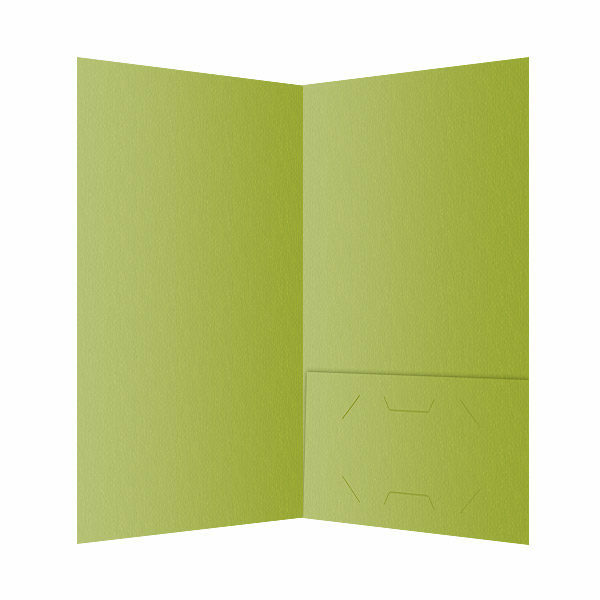 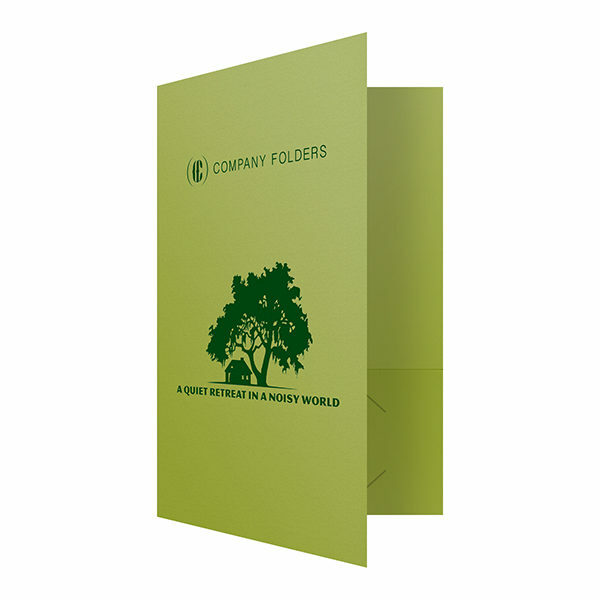 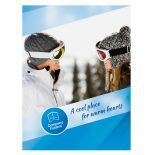 The contents of a small pocket folder created with this template could include brochures, receipts, room keys, coupons, or other materials related to the accommodation industry. 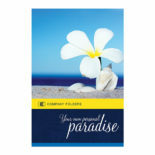 It’s suitable for accommodations such as bed and breakfasts, vacation homes, time shares, or rental property.